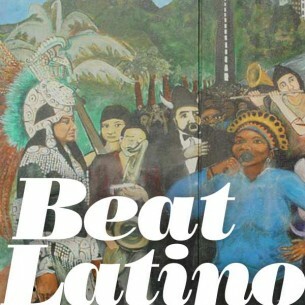 Beat Latino with Catalina Maria Johnson » Hecho in the U.S. of A! Hecho in the U.S. of A! Thinking of how we celebrated Independence Day this month in the U.S.A., in this hour of Beat Latino I’d like to celebrate the Latinos in the U.S.A. who have added their voices and rhythms and hearts to the land. This sharing of our artistic and cultural riches is part of the interdependence and interchange between cultures that adds to the land’s true wealth! 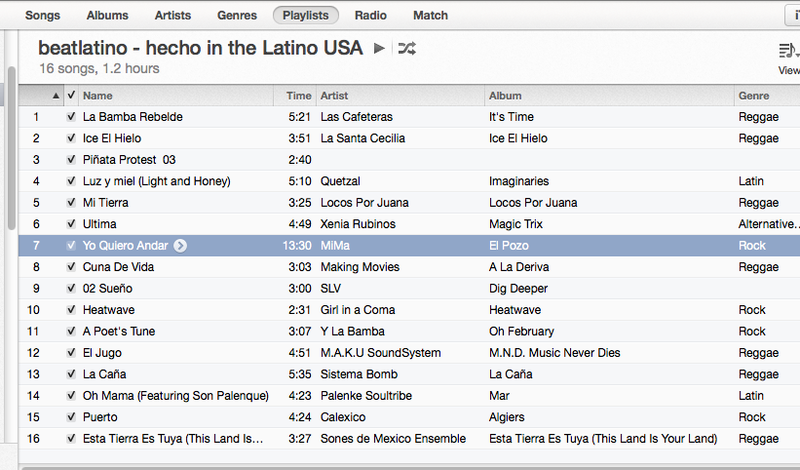 Here’s to Latin music born and bred in the U.S. A!! !